Low Vision - Whitehouse Optometrist in Sydney CBD & in St Leonards. If someone you know suffers from low vision, we could change their vision, and their life, for the better. While many vision problems can be treated some problems cannot be treated with glasses, contact lenses or surgery. 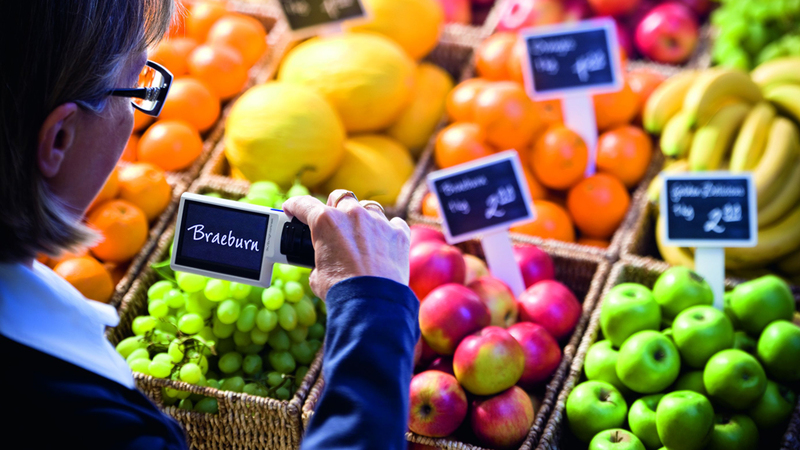 Low vision can result from eye diseases, injury or other causes and the visual effects experienced vary depending on the cause of the low vision. Low vision has a great impact on a person’s life. Reading, using a computer and even recognising faces can cause serious challenges. Because low vision cannot be improved with lenses or surgery, many people feel helpless in dealing with the symptoms. What they are sometimes not aware of is that there are a large range of low vision aids which can significantly improve vision. Whitehouse specialises in low vision solutions and has had some excellent results, significantly improving the quality of life of our patients. 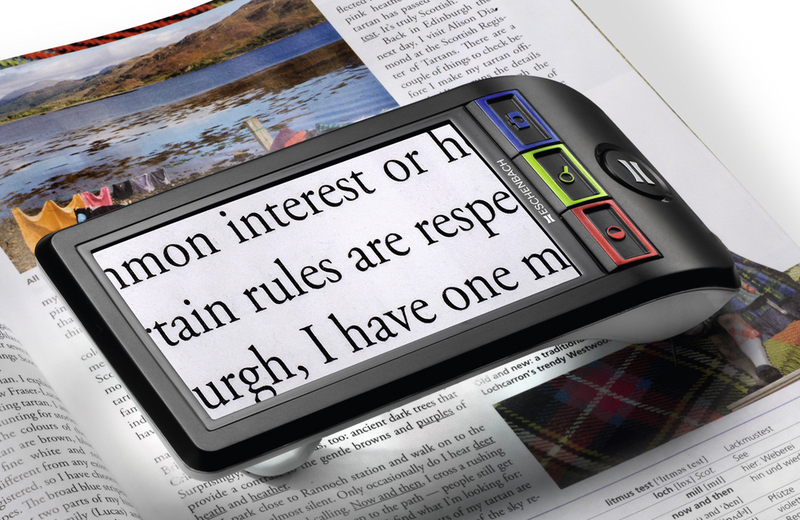 In recent times we have seen remarkable new technology in the field of low vision aids. Whitehouse Optometrists has been providing these to patients of all ages and the response from patients, families and carers alike has been very encouraging. We stock a comprehensive range of domestic and portable aids that can be tailored to a patient’s lifestyle to restore a sense of control and encourage independence. 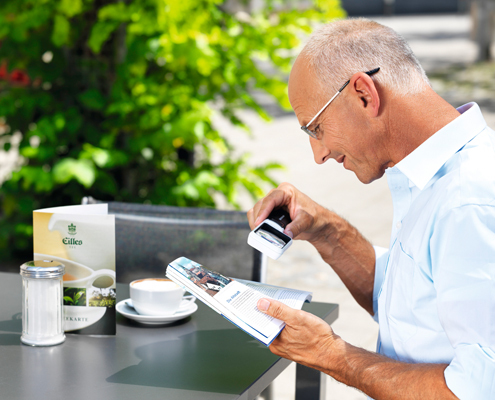 Ideal for short-term spotting tasks such as reading timetables, price tags, a menu or medicine bottles. Convenient pocket-size versions are also available with folding legs and in-built lighting. 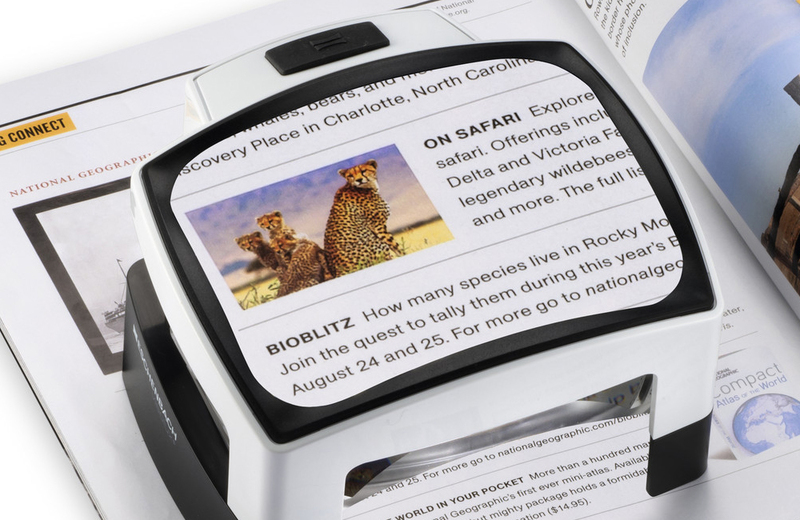 Unlike ordinary magnifiers, low vision magnifiers use the best optical materials with computer-designed lenses to provide wide images with little or no edge distortion. Specialty lighting improves sensitivity to objects of low contrast, making subtle shades of grey and colour more obvious. 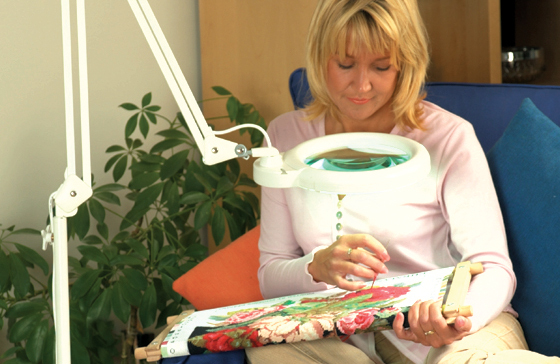 These super bright lamps include optional magnifiers for fine detail tasks. 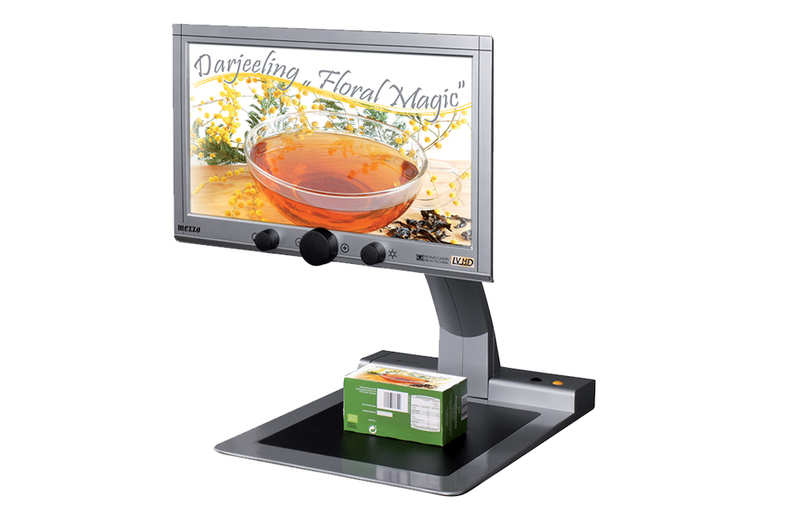 Ideal for extended near tasks such as reading a book, newspaper or magazine, writing small notes, signing checks and doing crossword puzzles. Available with or without illumination. These stand on or rest against the reading material in order to work. They have a small integrated display that the image appears on. Also called “closed-circuit television (CCTV) systems”, these use stand-mounted video cameras to project a magnified image onto a video monitor, a television screen, or a computer monitor. 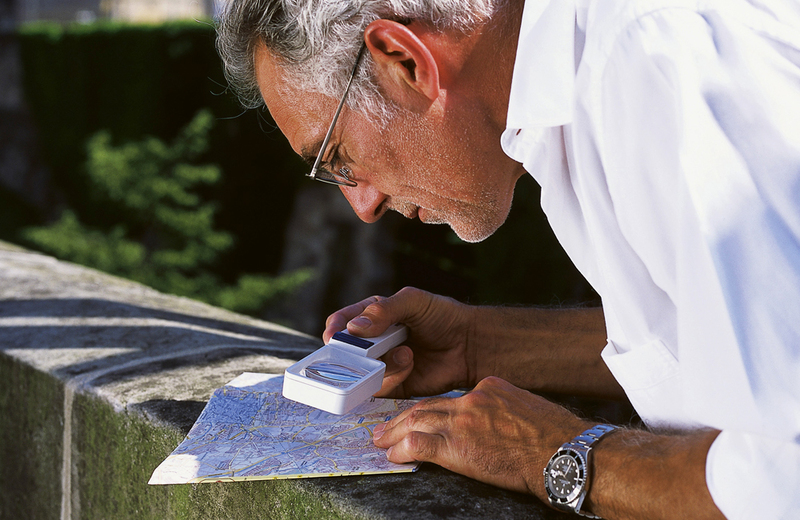 We can provide from our overseas suppliers prescribed high-powered multifocals or bifocals. These are not available in Australia. 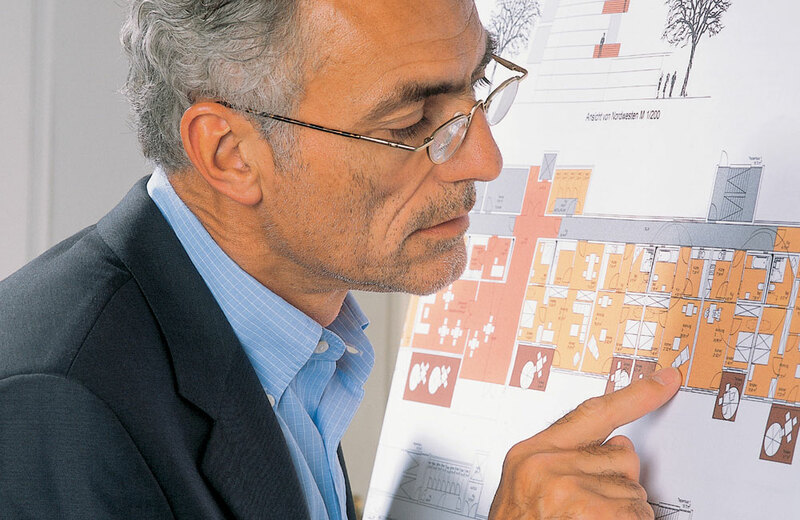 As we have an onsite Optical Mechanic we can design the appropriate lens. If you believe that you may benefit from a low vision assessment, or if you have a family member or friend who is struggling with low vision, we can help. All consultations are covered by Medicare or Veteran’s Affairs. Holders of Pensioner Concession Cards or Gold Veteran’s Cards may be eligible for subsidised visual aids. For the elderly &/or immobile, Geoff Matthews provides a home visit service utilising portable eye testing equipment. We provide a free home delivery and installation service (within a 10km radius). If the patient is not completely satisfied with the visual aid, provided that it is perfect condition we will provide a refund or exchange the item.